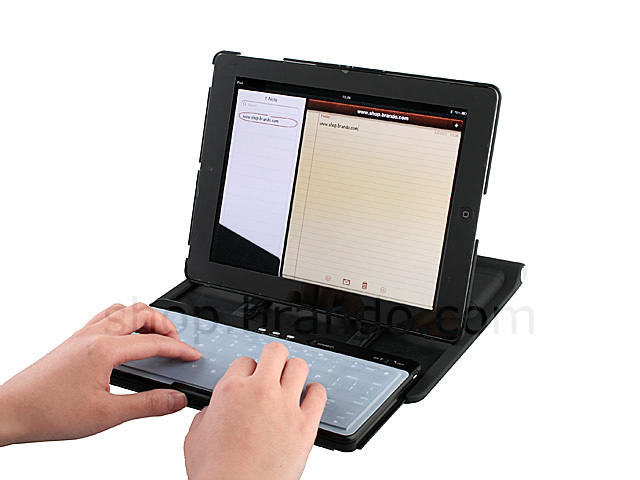 Congratulation on selecting the Bluetooth Wireless Ultra-Flat Keyboard as your iPad 2 / iPad 2 3G. 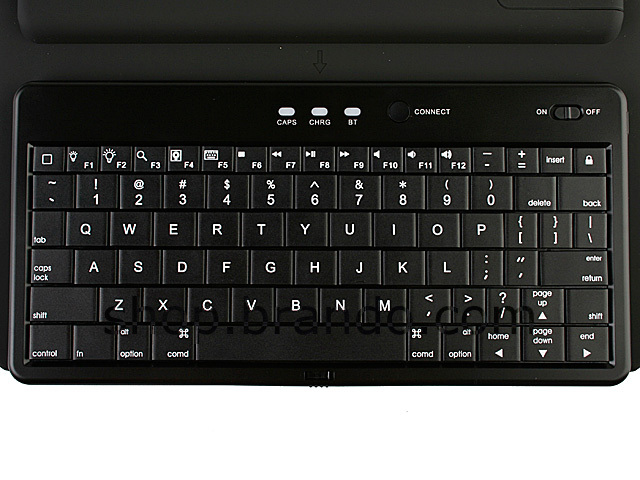 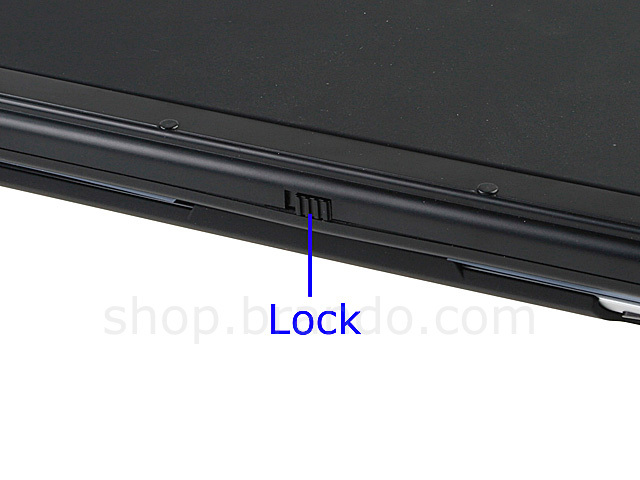 The super slim keyboard is very quiet and crafted with the soft touch design. 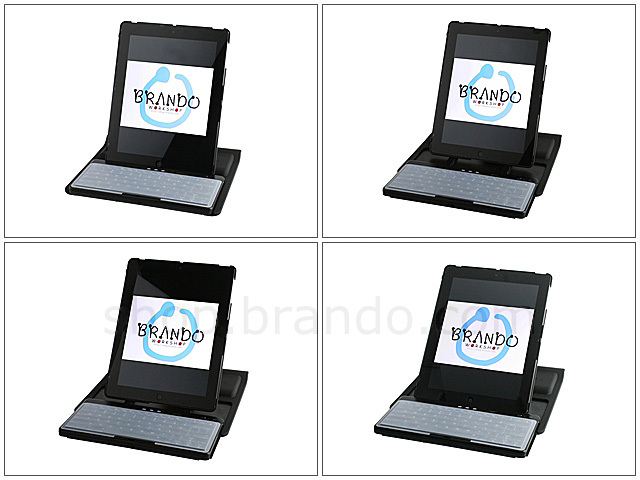 In the present state of artistic technology, this is the ideal product for your iPad / iMac / iPhone and other Bluetooth enabled device. 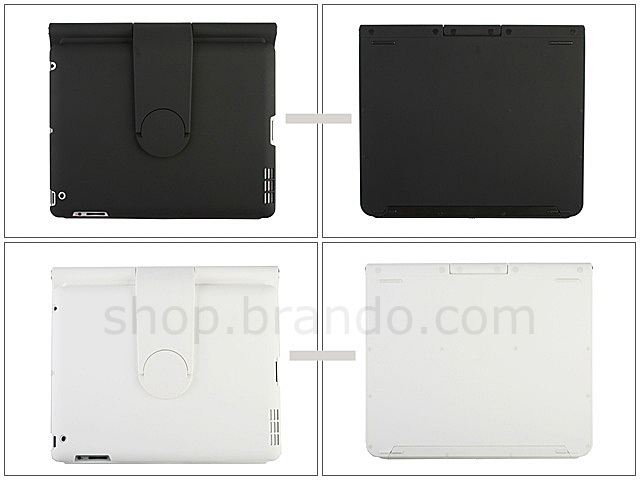 It is compatible with both Mac OS and Windows system. 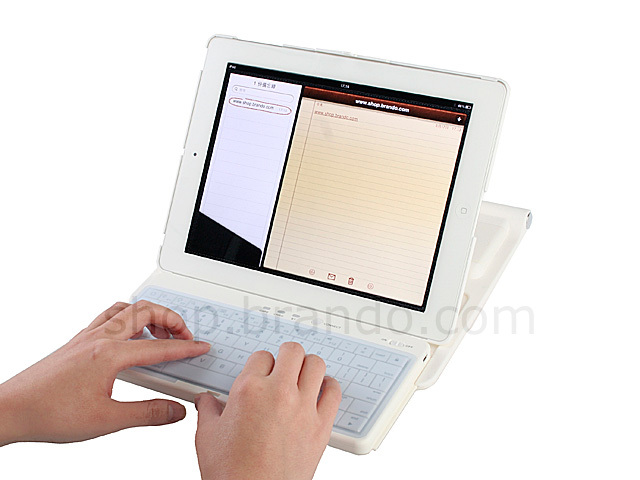 It's portable and tiny design can be used for travel, school, or any other working environment with a Bluetooth enabled iPad 2 / iPad 2 3G. 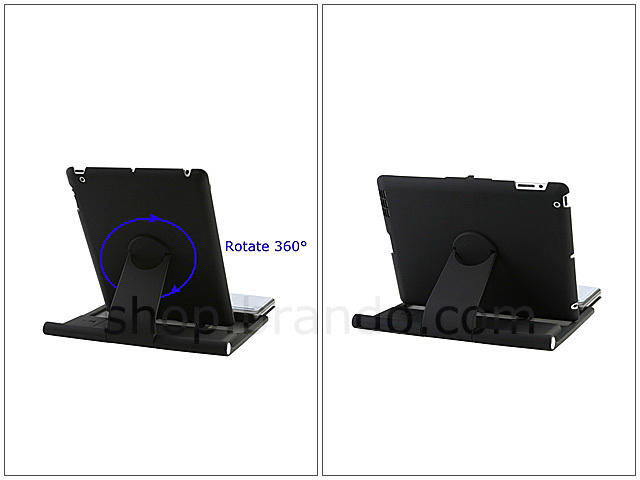 Perfect combination for iPad 2 / iPad 2 3G. 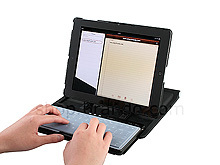 Use the iPad 2 / iPad 2 3G in a variety of positions. 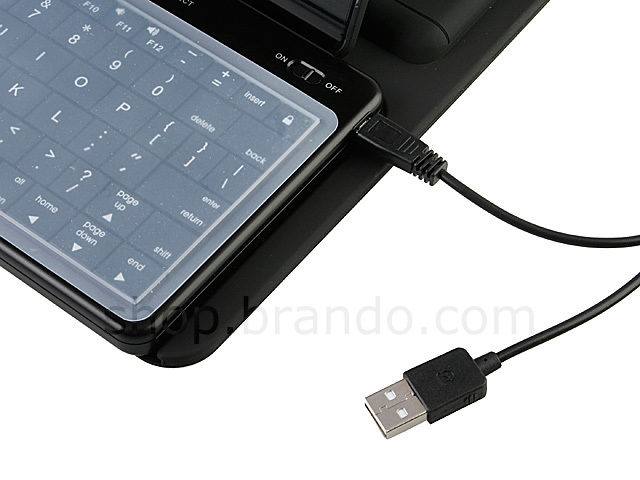 You can use this keyboard with most device that have bluetooth or USB adapter. 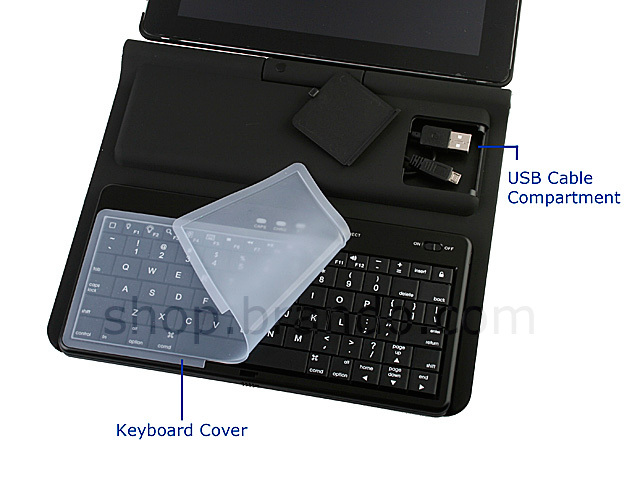 Works with Windows, Mac, iPad / iPad 3G, iPad 2 / iPad 2 3G, iPhone 4, iPhone 3G S if upgraded to iOS4 / iOS5.